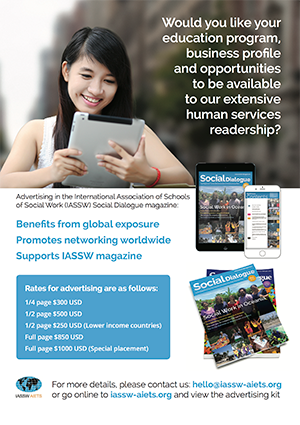 IASSW, ICSW and IFSW are delighted to announce their ongoing joint commitment to the Global Agenda for Social Work and Social Development and that the three organizations will be jointly holding world conferences in 2022 and 2024 with the expectation that joint conferences will continue into the future. The Global Agenda for Social Work and Social Development will remain our flagship during the next ten years. The 2020 world conferences, first in Rimini, and then Calgary will finalize the consultation process to create a follow-up to the Global Agenda 2020 to 2030. The global organizations will then jointly validate the 2020 to 2030 Global Agenda for Social Work and Social Development. This 10-year strategy will strengthen the impact of the social work, social work education, and social development efforts, promoting their synergy and making social institutions more humane and responsive to human needs. 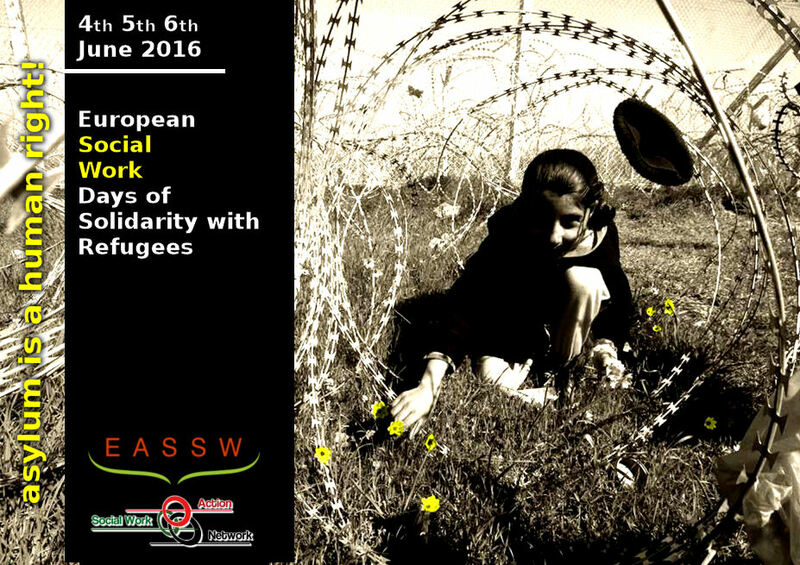 The partnerships between IASSW, ICSW and IFSW to jointly host world conferences commenced in 2010 with the agreement to work together promoting the Global Agenda for Social Work and Social Development through joint conferences. As envisaged in the Global Agenda process each of the three organizations further announces the expansion of the partnerships to include global representatives of organizations that use social work services. 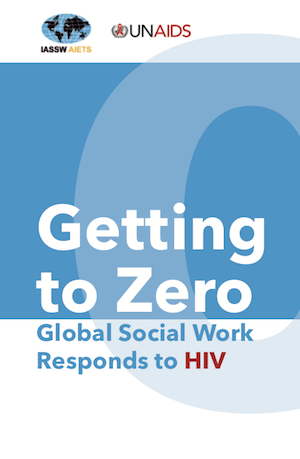 IASSW, ICSW and IFSW believe this will make a significant contribution to the Global Agenda process and positively impact on the social work, social work education and social development professions. A call for expressions of interest to host the 2022 world conference will be issued in May.